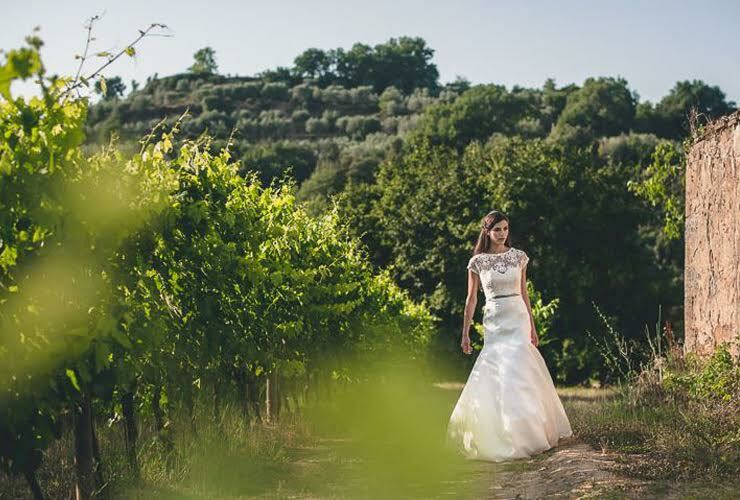 Our latest photoshoot transported us to the beautiful countryside of Tuscany, where the vines grow ripe and hills roll deep. For our exciting destination shoot, we teamed up with talented Italian photographer Francesco Spighi, and lets just say having a local in your team (especially someone whose shot at the most gorgeous places in Italy), gives you access to terrainal gems. 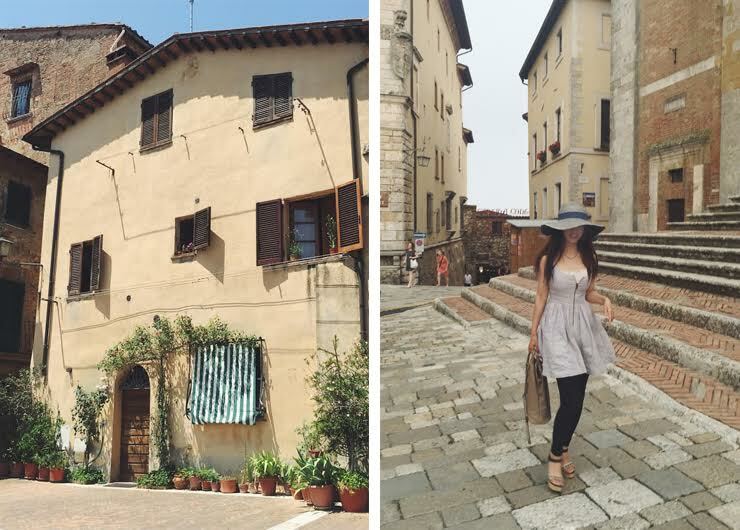 Our fun and dreamy shoot took us to Montepulciano, a town small in size but famous for their delicious wines. 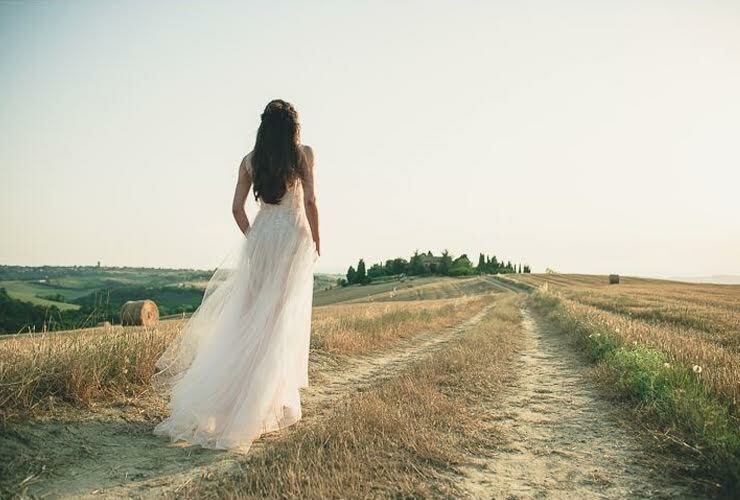 With many of our fabrics imported from Italy, it was like our dresses made it back home, and how perfect our gowns looked against the gorgeous winery landscape and mill fields! And of course we couldn’t help ourself from exploring the beautiful city after a long day’s work. 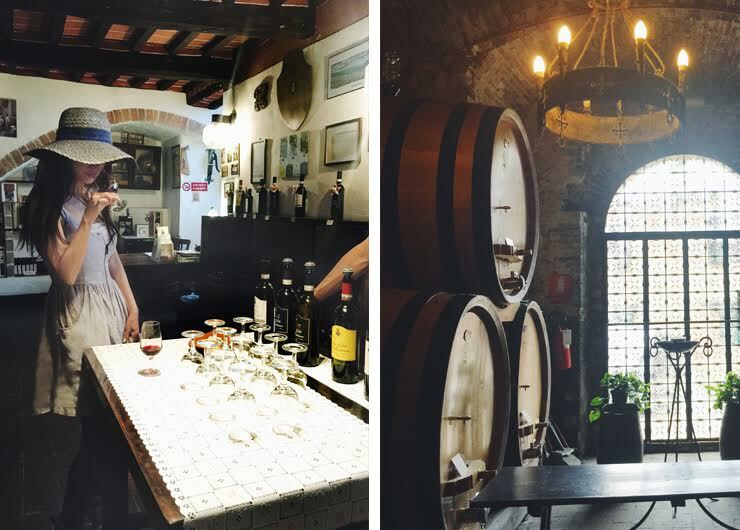 As a celebration, we made a pit stop to Redi, one of Montepulciano’s oldest wineries for a tour and tasting. We can’t wait to share with you guys the look book coming soon.